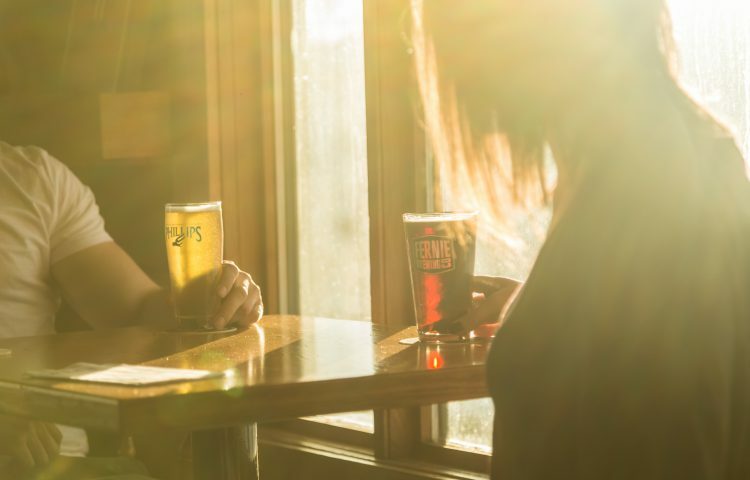 Our pub is one of the oldest in British Columbia and could very well be the last official saloon remaining from the Gold Rush days. 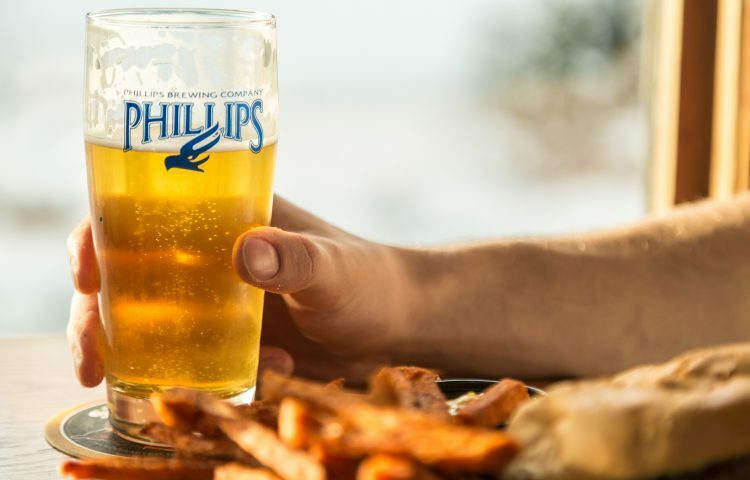 Combined with a fun group of locals and staff, great food and your favourite beverage, The Shovel always provides a unique atmosphere that you just can’t find anywhere else in Canada. We offer daily soup and food specials to complement our great menu selection, which is available from our kitchen from 11 AM to 10 PM every day of the week. 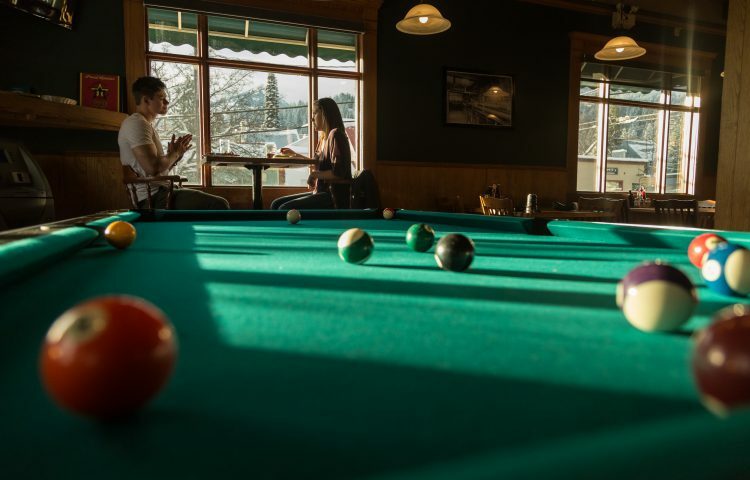 Come and enjoy the summer weather on one of the few patios in Rossland, watch the game on any of our Big Screen TV’s, play some pool, test your skill at Neglin or just hang with friends! The Flying Steamshovel is the place to be!